In the cryptocurrency world, anything is possible - even going from the 3 billion dollar market cap to a zero in less than a year. By organizing, running and eventually shutting down a large-scale scam or a Ponzi scheme. Bitconnect was one of the biggest crypto Ponzi schemes (if not the biggest). There were and still are other well-known crypto scams like Davorcoin, OneCoin, and Centratech, but none were quite as big and successful as Bitconnect. There were a lot of signs that Bitconnect is, in fact, a Ponzi scheme. First of all, Bitconnect started out in late 2016/early 2017, when cryptocurrencies were not as well known (at least to the general public) as they are today. In 2017 many people boarded the crypto hype train and saw a lot of huge gains all across the board. More precisely, Bitconnect started out in 2016 with most of the year doing a secret pre-mining. In November and December 2016 they did an ICO, through which they collected funds from people and distributed a part of the pre-mined coins. That's why we consider the (public) start of the project/scam as the late 2016 or early 2017. As with any new and little-understood technology, most people did not really grasp blockchain, nor did have any desire to understand it. They heard stories about early crypto investors getting rich and quickly invested and hoped they would also get rich overnight. As the cryptocurrency market grew, more and more investors wanted to join in. There were many red flags about Bitconnect being a Ponzi scheme. They promised guaranteed high interests, much higher than any viable business is capable of. There was also no whitepaper and no known founding members. Bitconnect promoted itself through a multi-level affiliate marketing - which is basically a pyramid-like recruiting. Bring two friends and you get a commission from it. When they bring more friends, you get an additional commission, and so on for every new person added "below" you. 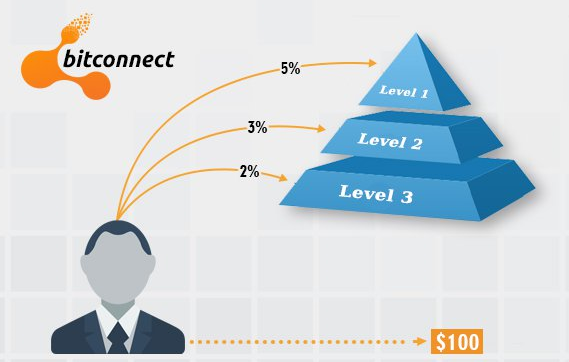 As you can see in the image above, Bitconnect literally had a pyramid image in its promotional material. Could it be any clearer than this? A large portion of people invested in Bitconnect because of heavy promotion on platforms such as YouTube. Three of the biggest YouTube promotors were Crypto Nick, Trevon James, and Ryan Hildreth. 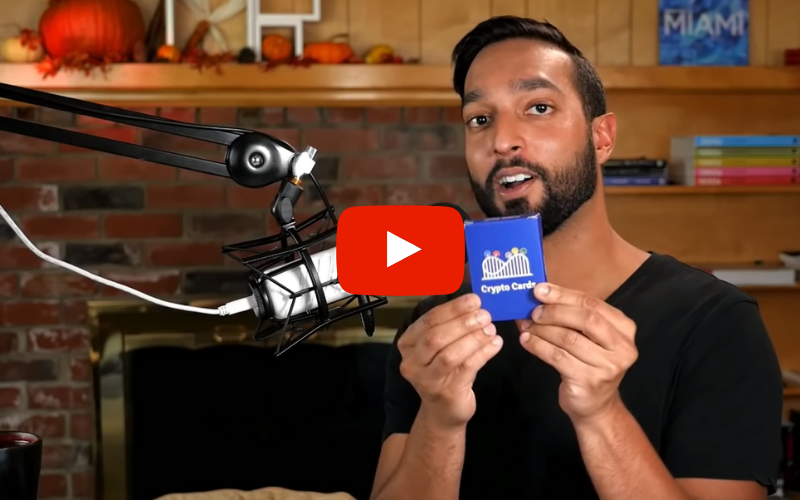 Due to the Bitconnect's multi-level affiliate marketing, they all have made a lot of money luring naive investors in, using their "educational" YouTube videos. So where are the Bitconnect promotors now? Some of them moved on to other scams like DavorCoin. But the main three ones, Trevon, Crypto Nick, and Ryan Hildreth, are facing legal charges. 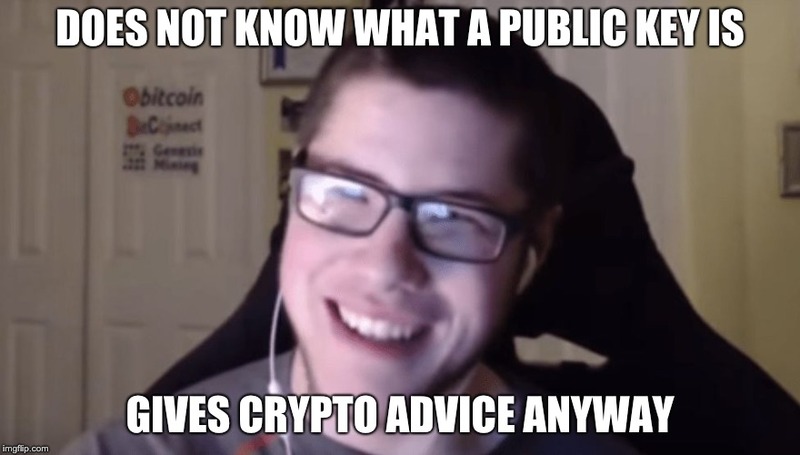 Crypto Nick even deleted all of his YouTube videos and his Twitter account. The Bitconnect controversy even sparked its own meme, which made it even more popular (although in a negative sense). A lot of people are making fun of Bitconnect, but many also lost a lot of money because of it. Boom and bust - or rather cease and desist? 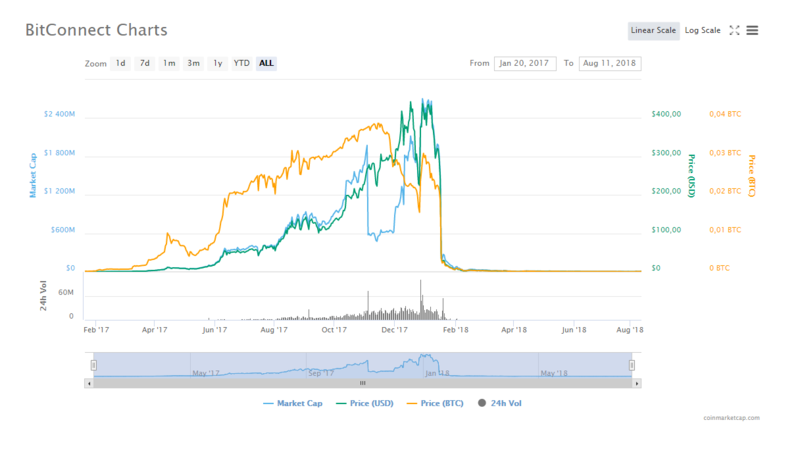 Bitconnect was at its height trading at the price of around $430, with a market cap at around $3 billion. In January 2018 they received a cease and desist order, so they shut down their exchange and lending service. The price of BCC fell down to basically zero in a matter of days. It is still not entirely clear who really was behind this Ponzi scheme. It is believed that Bitconnect started out in Indonesia and India and quickly spread around. In August 2018 one of the main promoters, Divyesh Darji, was arrested in Dubai. In September 2018, BCC was delisted at the last exchange, TradeSatoshi. One of the Crypto Cards is also the Bitconnect card. But it is the one you'd want to avoid at all cost. 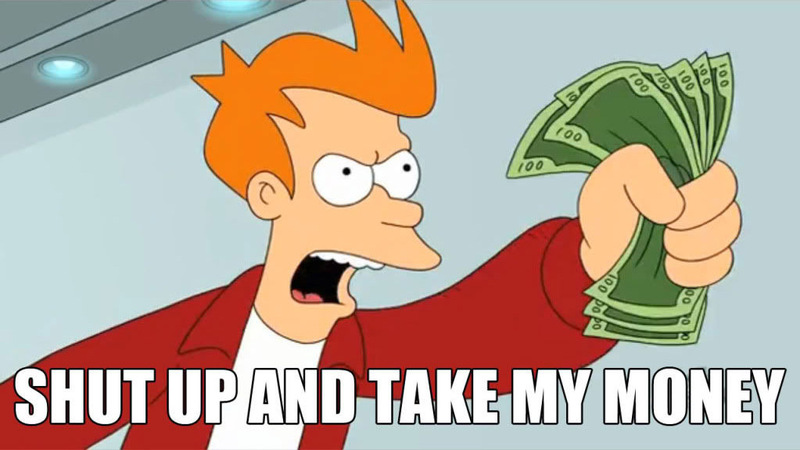 The Bitconnect card reduces your portfolio value by half. The holder of the card is at a serious disadvantage and should try to get rid of it as soon as possible. 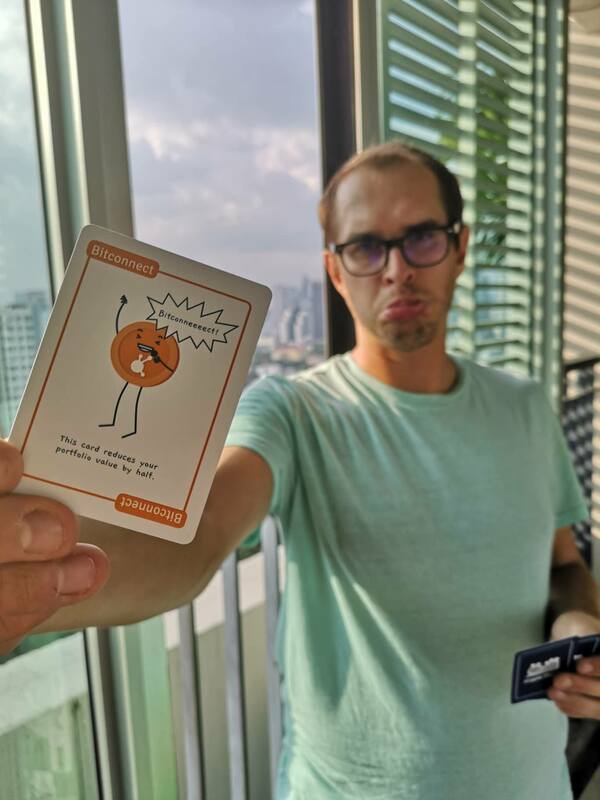 Sad Crypto Cards player that received the Bitconnect card.